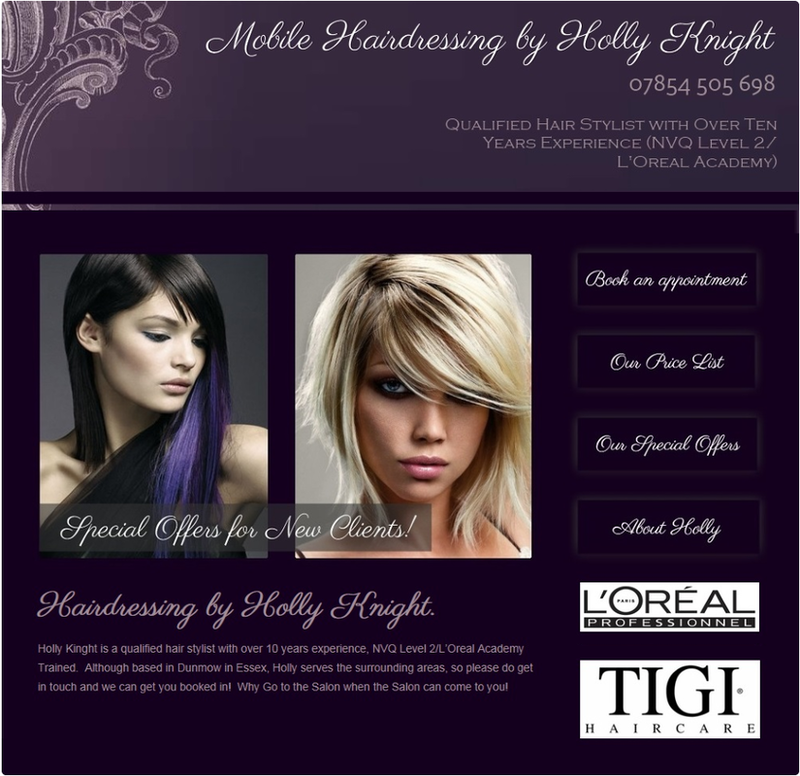 Holly Knight operates out of Little Canfield in Essex, but has evolved her business into a mobile hairdressing service which meant she could expand throughout local areas of Essex. Surrey Community Dance wanted a light and airy website to engage parents booking dance lessons for their children and adults also attending their dance classes. The website had to be easy to navigate with lots of ways to get in contact to get further information.